Laurie began as a volunteer with PARDS in 2015 bringing her two minis, Tory and Jetta to help with the newly developed cart driving program. Laurie is now a member of the PARDS team as an instructor in the therapeutic cart driving program as well as therapeutic and public riding lessons. 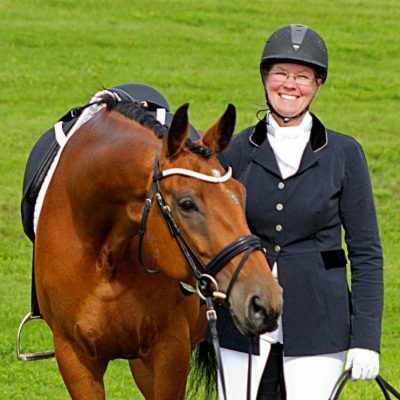 Laurie has competed for many years in dressage and eventing. She has completed her Rider level 6 and is working towards her IOB coaching level.